Development Downtown - Anchorage Downtown Partnership, Ltd.
Anchorage Downtown Partnership is one of the lead entities in the development and implementation of the Downtown Anchorage Comprehensive Plan. We work to bring the public and private sectors together as partners in downtown Anchorage’s redevelopment and revitalization. 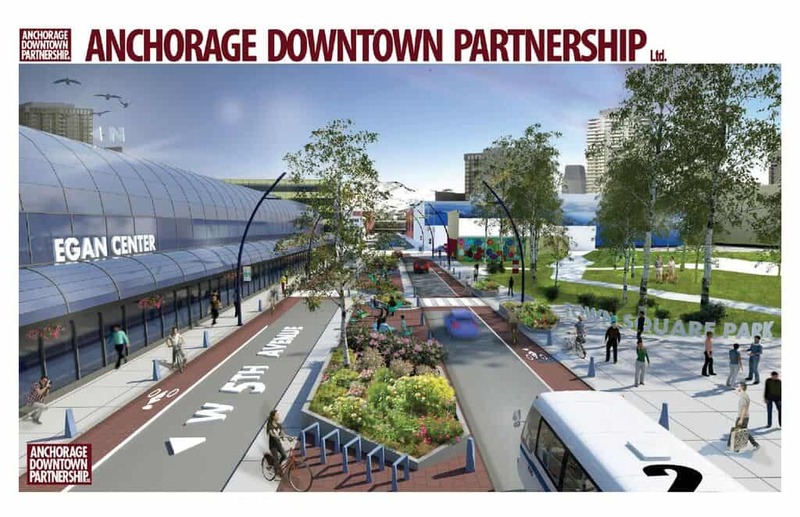 ADP’s mission is to improve the economy of downtown Anchorage by building connections that ensure success of public/private development, redevelopment, vitality and economic growth in the Downtown Improvement District. Downtown Anchorage is an economic driver fueling a fast-growing regional economy supplying jobs and both public and private investment. The density, mix of uses and vibrant streets create an energy attractive to the most talented workers. While the value of downtown Anchorage is even greater than the sum of its parts, those parts are pretty impressive! 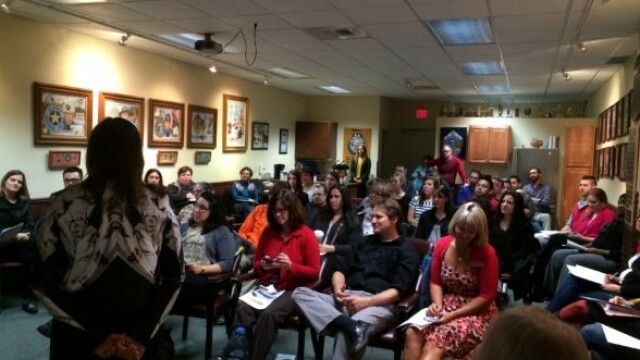 Unique, locally-owned shops and restaurants mix Alaskan products with world class offerings. 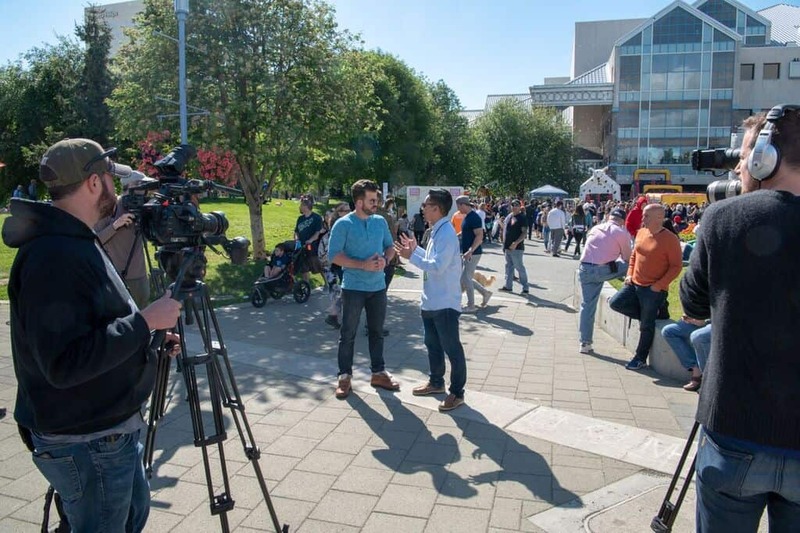 Our role is to connect you with information to keep this vital economic engine churning, to help you welcome the next wave of visitors and to provide opportunity for the next generation of Alaskans.